The Ghostbusters will be back on the big screen next year. That is, if Sony Pictures’ covert operations go according to plan. It appears the studio has been quietly developing a Ghostbusters sequel, and they’re now ready to let the cat out of the bag. EW has the exclusive that Jason Reitman, the Oscar-nominated filmmaker and son of original Ghostbusters director Ivan Reitman, has been set to co-write and direct a new Ghostbusters movie. 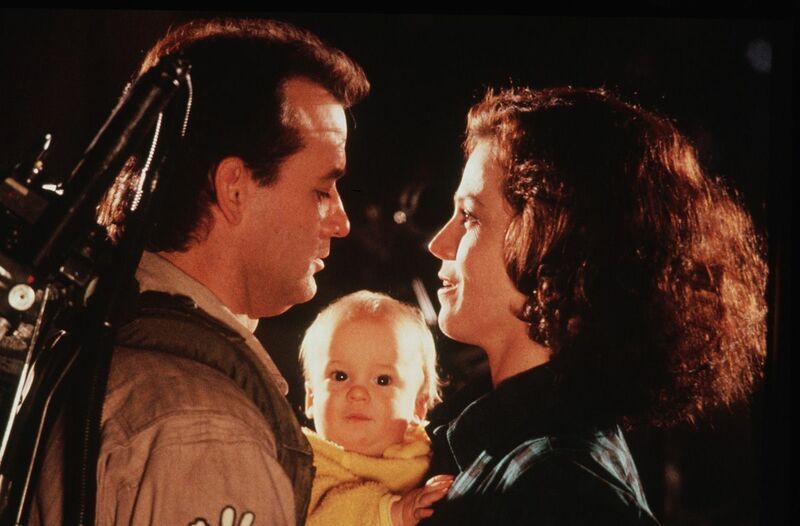 The film will be a direct sequel to 1989’s Ghostbusters II (also directed by Ivan), but at this point it’s unclear which original cast members—if any—will return. Since what we can probably refer to as Ghostbusters 3 operates in continuity with the first two films, it will be unconnected to Paul Feig’s female-led 2016 reboot. That film faced criticism from the word “go” as fans who had longed to see a Ghostbusters sequel with the original cast were unhappy that a quartet of female performers—Melissa McCarthy, Kate McKinnon, Kristen Wiig, and Leslie Jones—were taking over the franchise. Unfortunately, the film got drowned out in the noise and failed to make a big enough splash at the box office, and Sony opted not to move forward with sequels. Personally, I still contend it’s an immensely rewatchable movie.